I told them ”I’m Your Knight in Shining Armor and Your Snarling Dog”. That came out of my mouth one day when a couple asked me why they should consider using my services as their Realtor. They laughed. I laughed. But in one sentence I couldn’t have summarized any better the skills and dedication I bring to my clients. What I do for my clients is important, but it is how I do it that makes a difference in people's lives. I love my work because I serve my clients in a way that leaves them enriched and happy. That may sound goofy, but in the practical world, shepherding people through the complicated and high-stakes process that is the largest financial decision in their lives is vital work. Not Nobel, but perhaps noble. I Specialize in Remarkably Good Service. 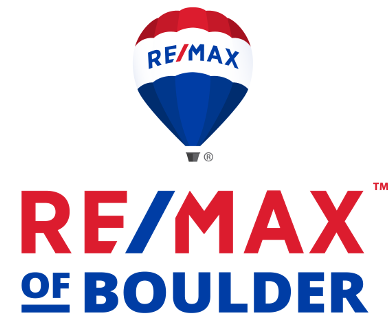 I’m a native of Boulder, practicing real estate full time with RE/MAX since 1993. You always work with me, not with a team, and never handed off to a less experienced assistant. 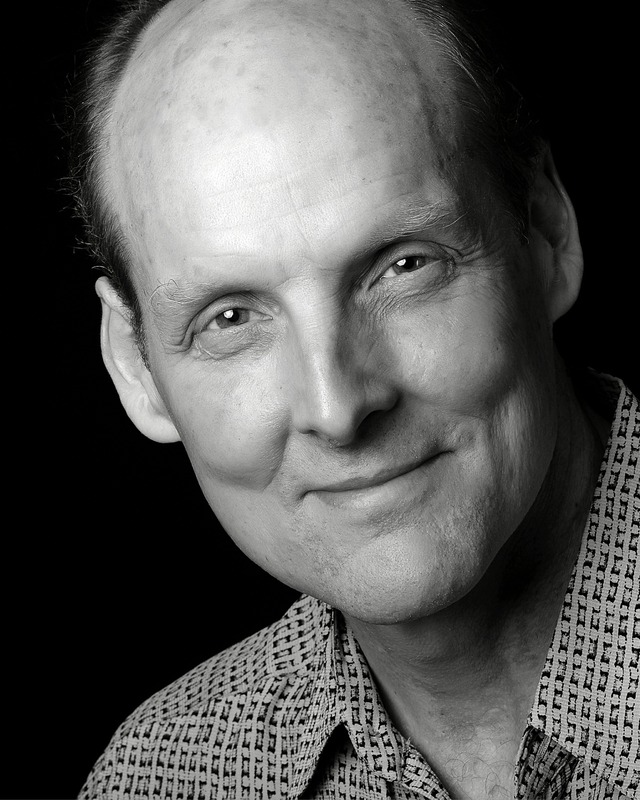 As a fully skilled Realtor I offer my clients essential information and considered advice based on twenty-five years of experience. My clients have my full attention, and I’m content with quality over quantity – leaving others to try and dominate the world of the real estate.